The box contains a white & green board, duster, wiping cloth. Zephyr My Big Board is easy to place anywhere in your home. You can also make use of this board for the fun writing activities for kids. Learning will become a joyful experience with this board. You can give writing or drawing assignments for your children and ask them to do the tasks in the board. 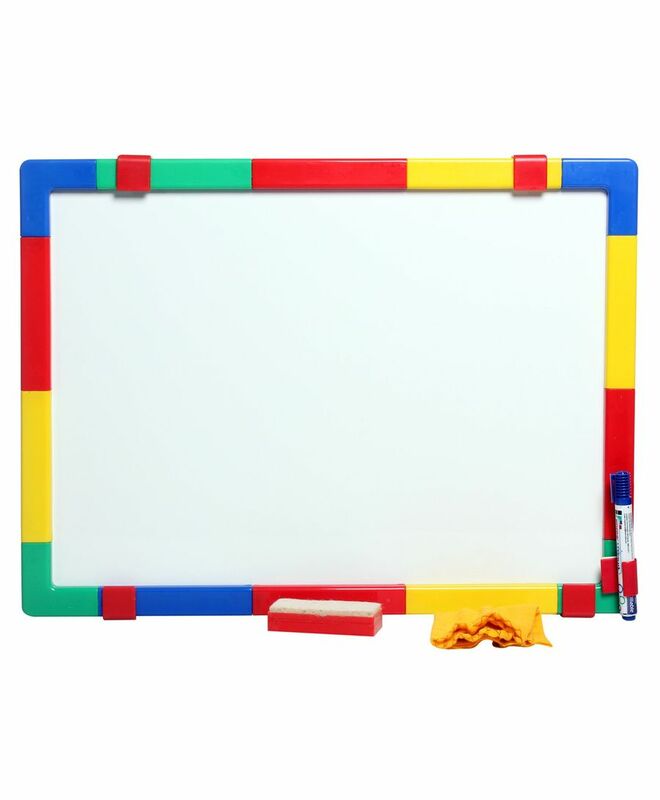 This writing board for kids also helps in enhancing fine motor skills, dexterity skills and hand-eye coordination of your child. Note: The product comes in different colors and packaging, the one available will be shipped to you.